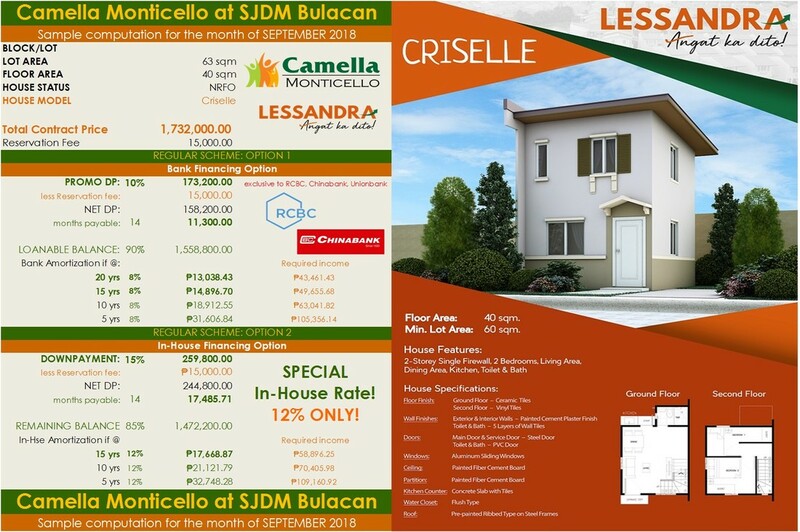 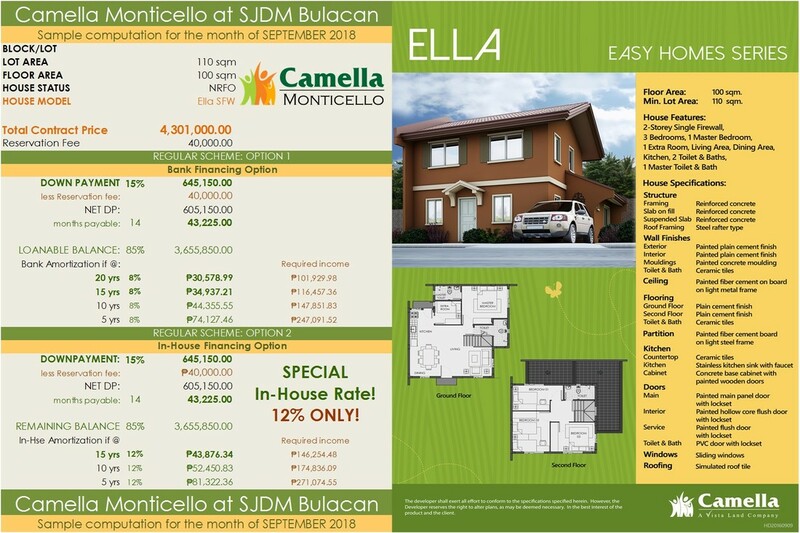 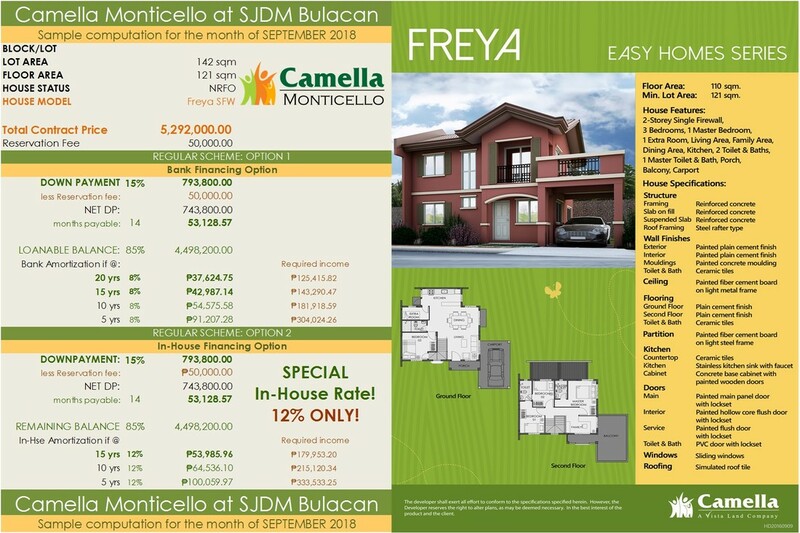 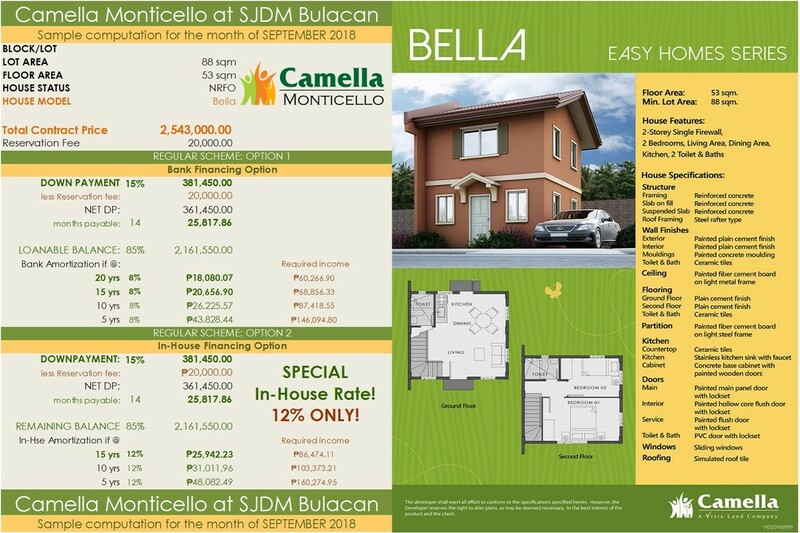 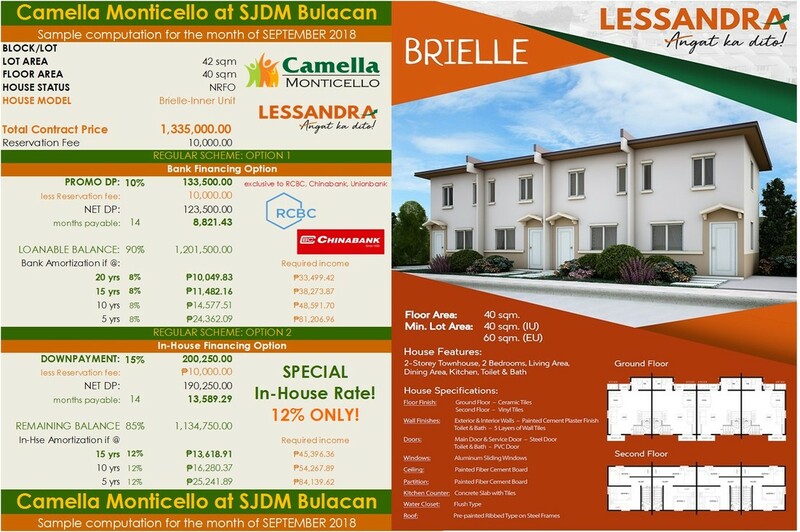 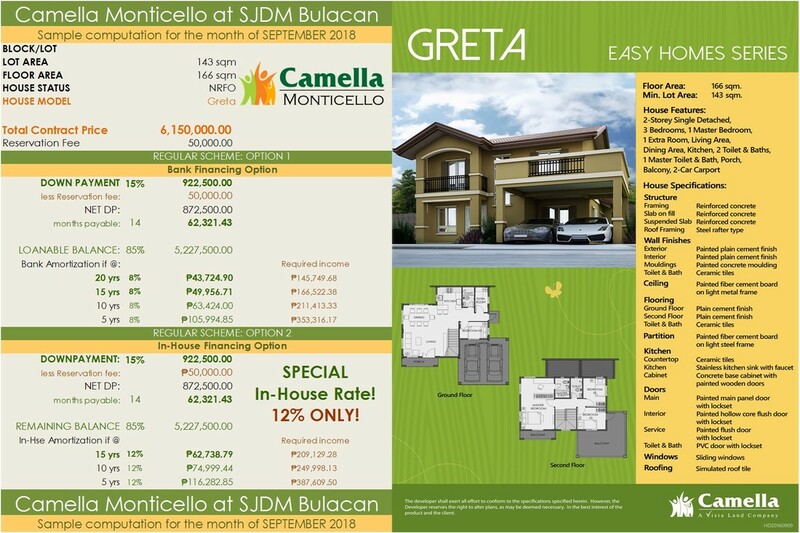 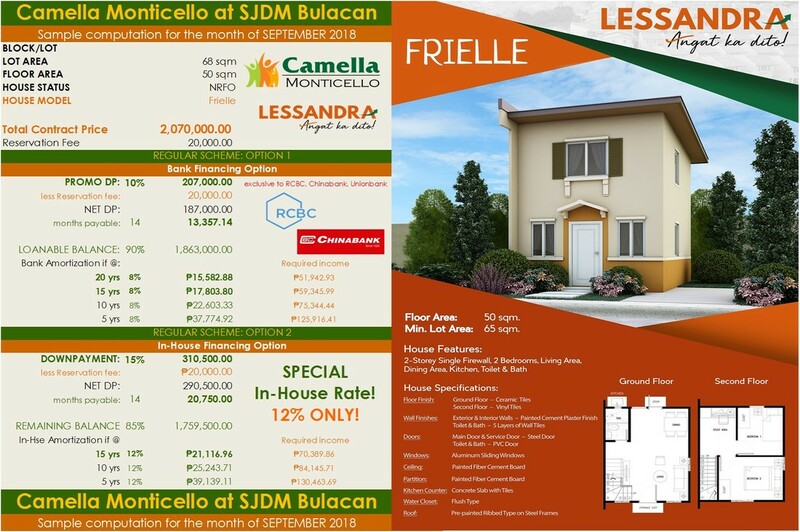 CAMELLA MONTICELLO is a 80-hectare house and lot development, picture-perfect gated community that is ideal for families who’ve always dreamed about having a home where they can build memories, feel safe, and grow old in. Initially, 14-hectares will be developed as Phase 1. 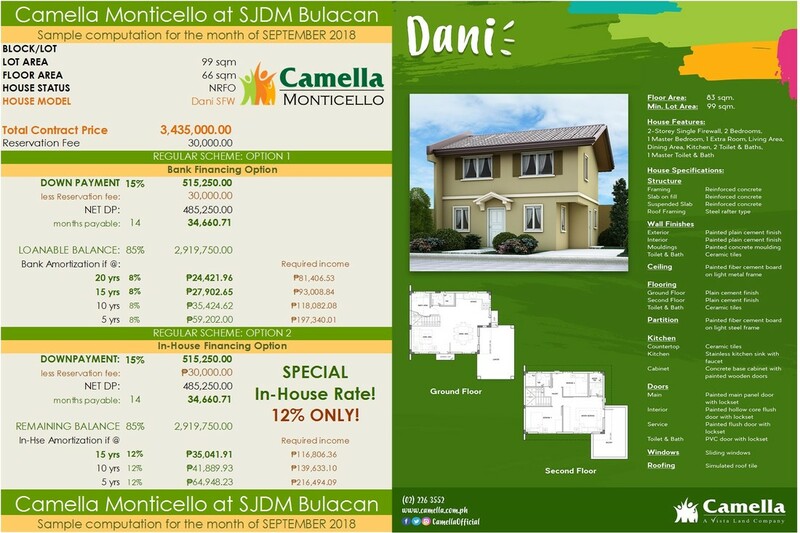 Located right along Santa Maria-San Jose Road and along Bagong Buhay Ave, City of San Jose Del Monte, Camella Sapang Palay Proper offers your family’s every need easily met by being in close proximity to schools, offices, hospitals, churches, and commercial centers while also offering a warm, peaceful environment that allows you to be very close to nature. 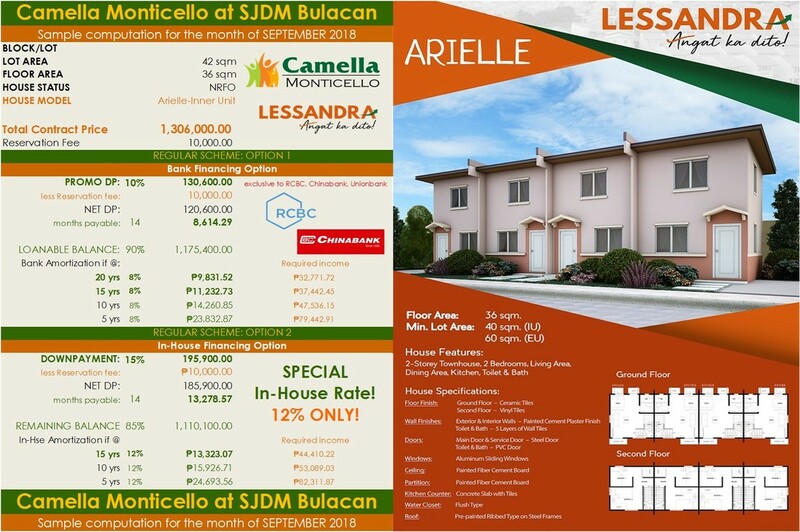 Also, Camella Montecillo is easily accessible. 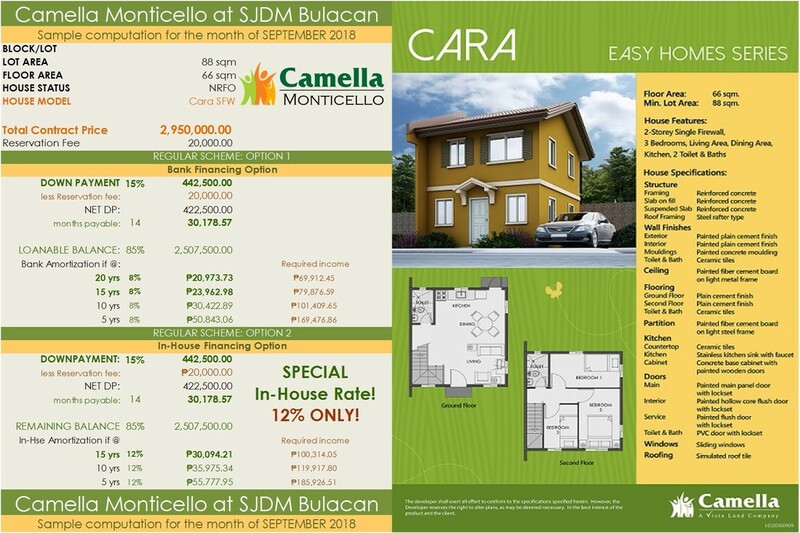 It gives homeowners more ways to enjoy their investment by developing various amenities that are exclusive to the residents of the community.